With the release of axis diplomat 2018, all axis vMerchant websites are now capable of including Microdata on product pages. This includes both template and bespoke websites, irrespective of age. Microdata provides a more structured representation of the product, invisble to the visitor but which helps search engines to better understand the content of the page and provide more relevant results to users. 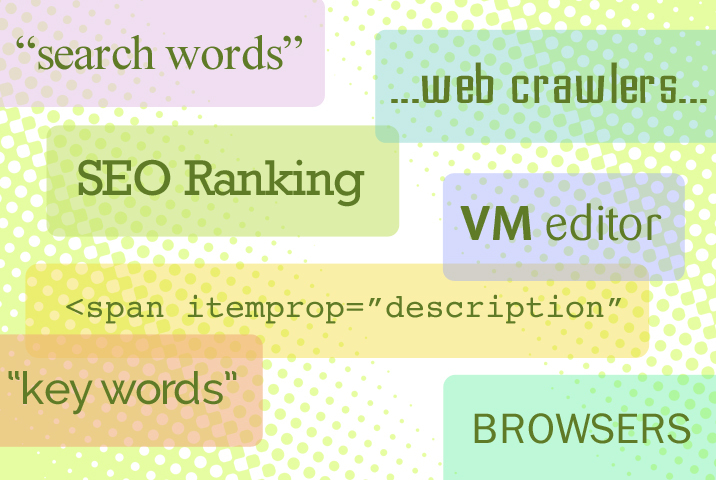 Put simply, adding Microdata can significantly improve your SEO Ranking.